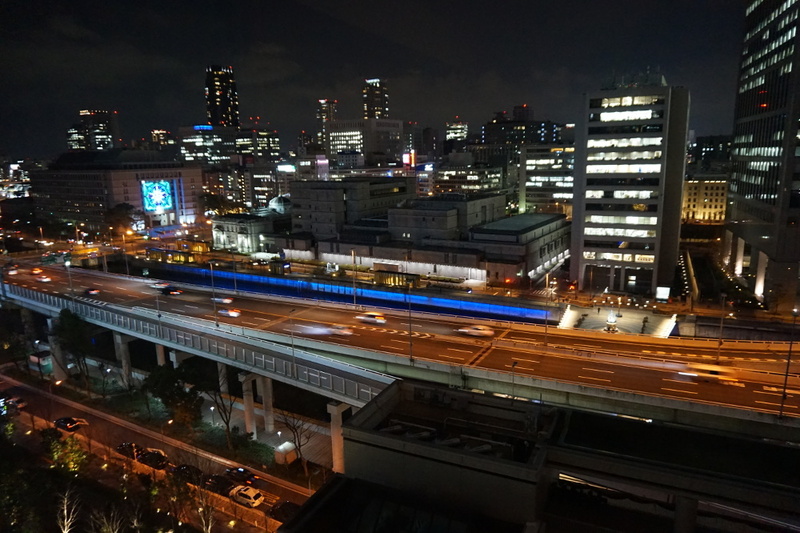 Night view in Osaka, overlooking the Metropolitan Expressway. First off, let me just say that it was such an honor and pleasure to have had the opportunity to present a keynote at the LibreOffice mini-Conference in Osaka. It was a bit surreal to be given such an opportunity almost one year after my involvement with LibreOffice as a paid full-time engineer ended, but I’m grateful that I can still give some tales that some people find interesting. I must admit that I haven’t been that active since I left Collabora in terms of the number of git commits to the LibreOffice core repository, but that doesn’t mean that my passion for that project has faded. In reality it is far from it. There were a lot of topics I could potentially have covered for my keynote, but I chose to talk about the 5-year history of the project, simply because I felt that we all deserved to give ourselves a lot of praises for numerous great things we’ve achieved in this five years time, which not many of us do simply because we are all very humble beings and always too eager to keep moving forward. I felt that, sometimes, we do need to stop for a moment, look back and reflect on what we’ve done, and enjoy the fruits of our labors. 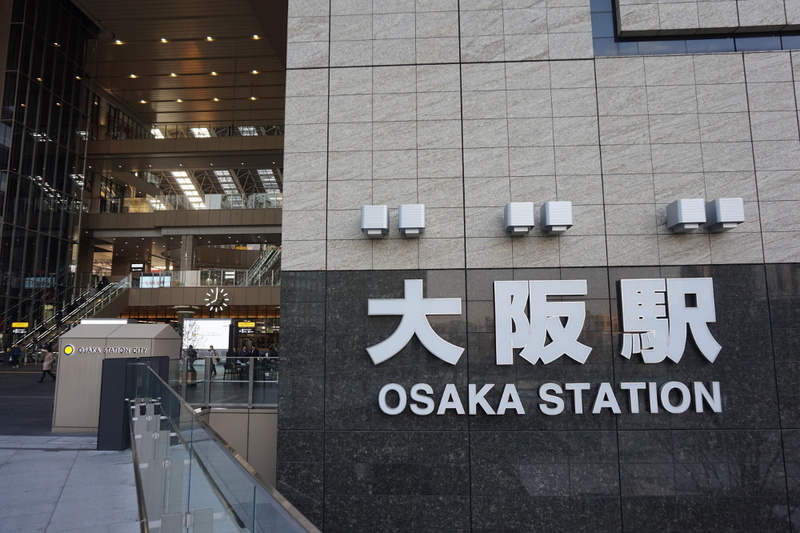 Though I had visited Kyoto once before, this was actually my first time in Osaka. Access from the Kansai International Airport (KIX) into the city was pretty straightforward. The venue was located on the 23th floor of Grand Front Osaka North Building Tower B (right outside the north entrance of JR Osaka Station), on the premises of GMO DigiRock who kindly sponsored the space for the event. The conference took place on Saturday January 9th of 2016. The conference program consisted of my keynote, followed by four regular-length talks (30 minutes each), five lightning talks (5 minutes each), and round-table discussions at the end. Topics of the talks included: potential use of LibreOffice in high school IT textbooks, real-world experiences of large-scale migration from MS Office to LibreOffice, LibreOffice API how-tos, and to LibreOffice with NVDA the open source screen reader. After the round-table discussions, we had some social event with beer and pizza before we concluded the event. Overall, 48 participants showed up for the conference. Videos of the conference talks are made available on YouTube thanks to the effort of the LibreOffice Japanese Language Team. Slides for my keynote are available here. We also organized a hackfest on the following day at JUSO Coworking. 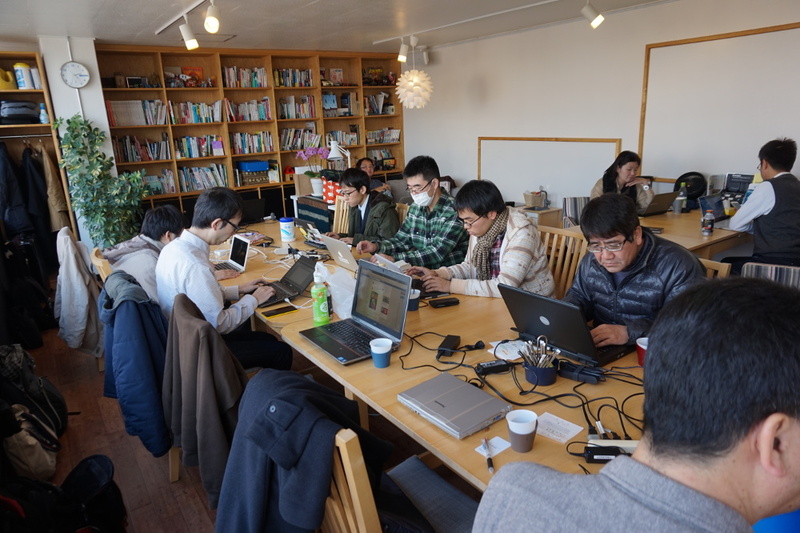 A total of 20 plus people showed up for the hackfest, to work on things like translating the UI strings to Japanese, authoring event-related articles, and of course hacking on LibreOffice. I myself worked on implementing simple event callbacks in the mdds library, which, by the way, was just completed and merged to the master branch today. Many folks hard at work during hackfest. It was great to see so many faces, new and old, many of whom traveled long distance to attend the conference. I was fortunate enough to be able to travel all the way from North Carolina across the Pacific, and it was well worth the hassle of a jet lag. Last but not least, be sure to check out the article (in Japanese) Naruhiko Ogasawara has written up on the conference. The article goes in-depth with my keynote, and is very well written. I’ve taken quite a bit of pictures of the conference as well as of the city of Osaka in general. Jump over to this Facebook album I made of this event if you are interested.